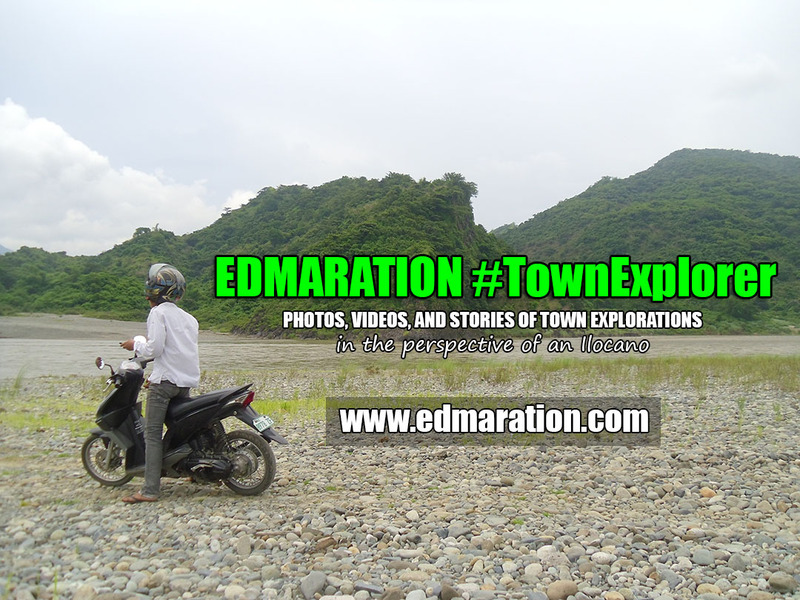 Home [San Vicente - Palawan] All Asia FEATURE POSTS Luzon Luzon Island MIMAROPA (Region 4-B) Palawan Palawan Island Philippines San Vicente - Palawan South East Asia Stories from the Air [San Vicente] ► Port Barton Aerial View: 'Coz I'm Like a Bird, Alright! 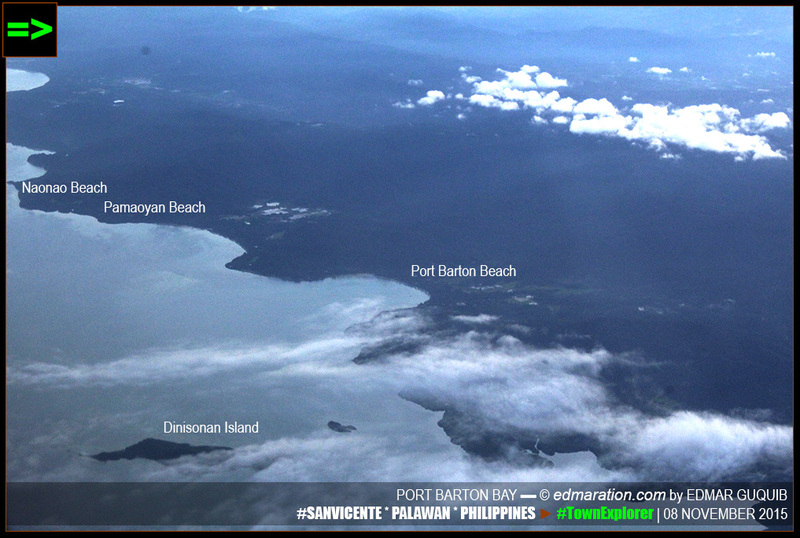 [San Vicente] ► Port Barton Aerial View: 'Coz I'm Like a Bird, Alright! From my 17-A seat (window seat) in the airplane, I had the opportunity to capture aerial shots of Palawan Island from the window. "From my 17-A seat (window seat) in the airplane, I had the opportunity to capture aerial shots of Palawan Island from the window." 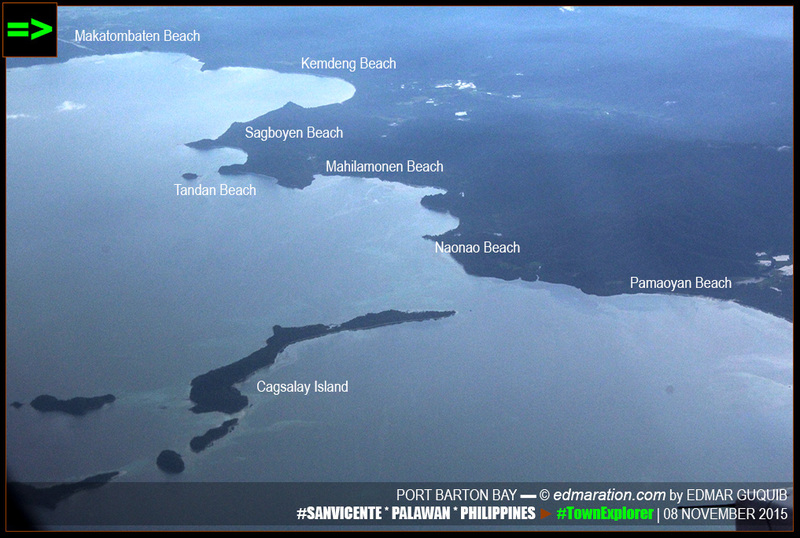 [SAN VICENTE, PALAWAN, PHILIPPINES] ▬ Come on baby! This is the joy of flying. I feel like I'm a detective or a spy intruding from the air. If being on the road has this road trip magic, flying has some great advantages that road-tripping can not give. On board AirAsia flight Z2 426, I departed Ninoy Aquino International Airport (from Pasay City, Metro Manila) at around 6 AM (5:55 AM according to the printed travel itinerary). 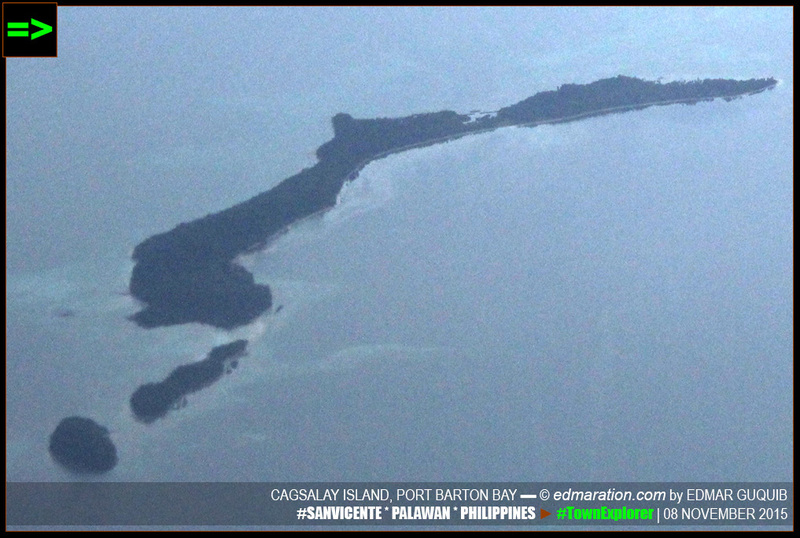 After almost an hour, I'm starting to see the island of Palawan from the air. 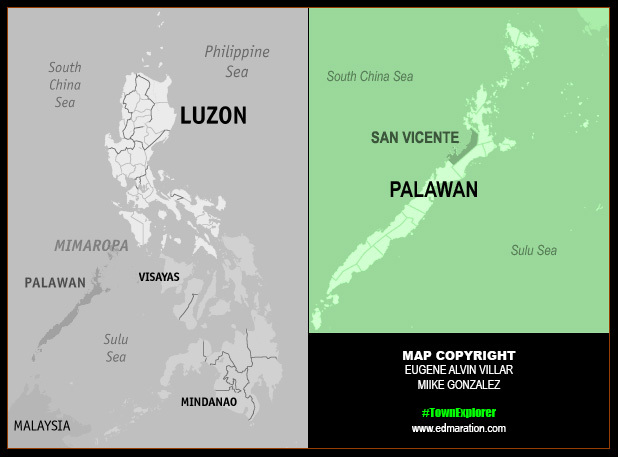 It's my first time in Palawan and you know, I have this compulsion of documenting every 'first-time' that I experience. They seem to be sentimental for me. 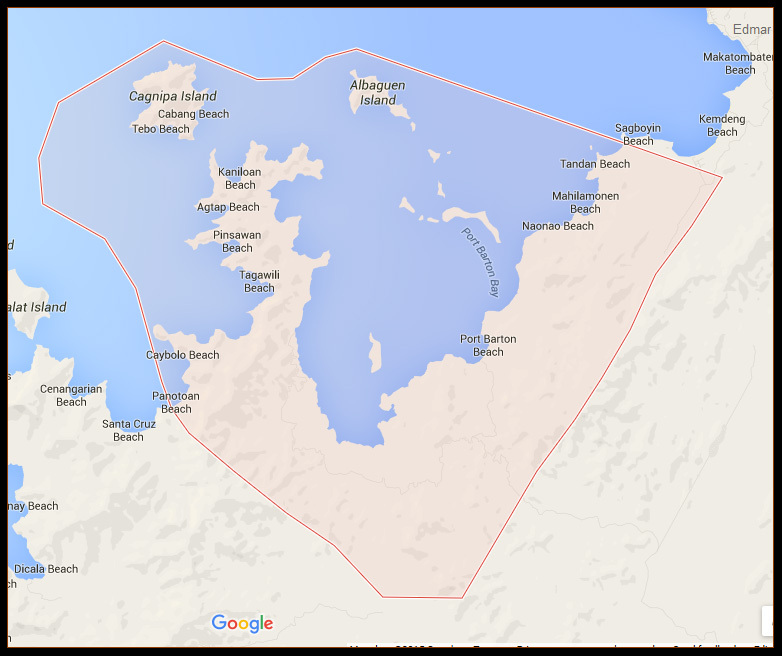 [SAN VICENTE] ▬ PORT BARTON FROM THE AIR. ORAYT! RAKENROL! 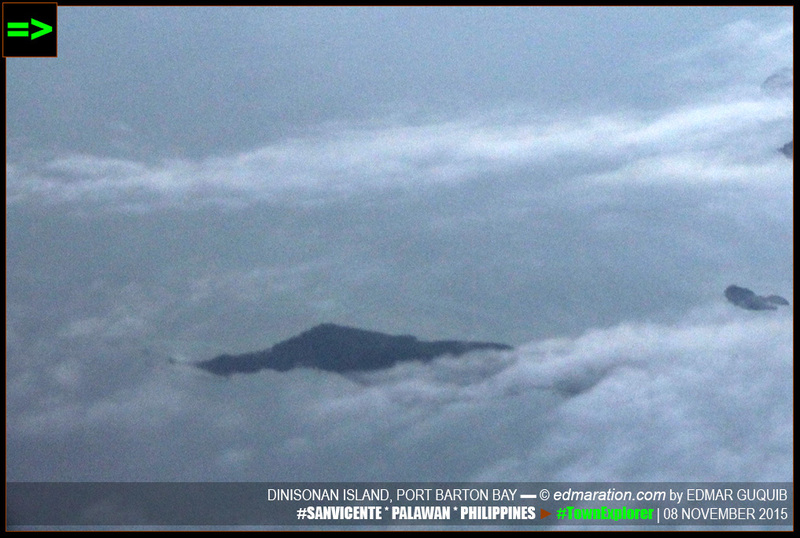 [SAN VICENTE] ▬ PORT BARTON FROM THE AIR WITH DINISONAN ISLAND. ORAYT! RAKENROL! This is what I am talking about. I used to ditch traveling via air before because it's so conveniently fast. You know, I love long bus rides with a lot of effort and waiting because it allows me to encounter new experiences that could teach me a lesson. But as I said, the magic from air is different. Both are good choices to travel though based on your preference. This post is filed under the category "Stories from the Air." 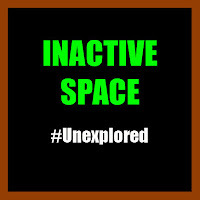 This is my first post for the said category so watch out for more related stories in the future.